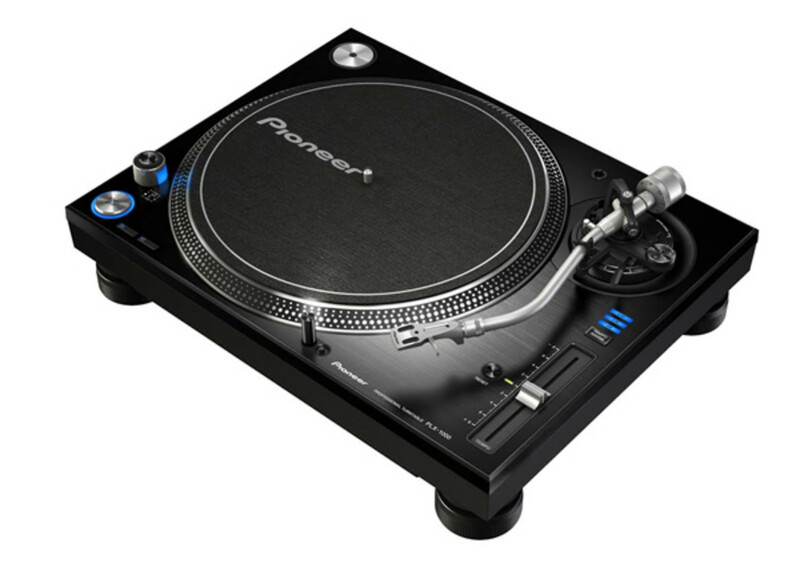 The new Pioneer PLX-1000 analog DJ turntables have the similar layout and basic features of the iconic Technics 1200&apos;s that DJ&apos;s are familiar with along with some "Super-OEM" turntable DNA and other minor adjustments to set it apart from the others on the market. 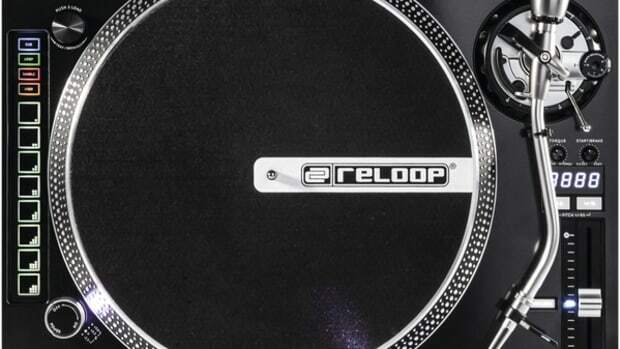 The PLX-1000 has the Pioneer CDJ looks with the beautiful brushed black finish and silver accents. Check out our full review and comparison video to see how they stack up. The PLX-1000 has most of the familiar layout of a Technics 1200 with updates to make it that much better. 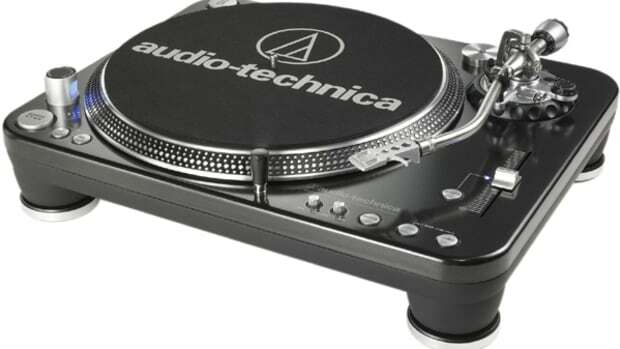 For starters, it has the same Super-OEM turntable motor that is much more powerful than the standard Technics motor. This is the same motor in the Stanton ST-150&apos;s and other turntables like the new Reloop RP-8000 that we recently reviewed. Another upgrade to the PLX-1000 over the 1200&apos;s would be the removable (and replaceable) RCA cable and power cables. The PLX-1000 also has additional sound dampening and rubber reinforcements inside the turntable and also inside the tonearm which makes it a bit heavier than a 1200. Another nice touch is that the square metal start/stop button on the Technics has also been replaced with the circular play/pause button from the Pioneer CDJ series. The PLX-1000 turntable also has a tempo range button that changes the slider to adjustments of ±8% and ±16% to ±50% while the classic 1200 only had the standard 8% range. One other item to note is the lack of a Phono to Line switch which means these turntables don&apos;t have an internal pre-amp as some other turntables, so the user must use Phono RCA inputs for these to work properly. The Pioneer PLX-1000 has good overall construction with a metal top plate and a plastic housing underneath. The Pioneer PLX-1000 also comes with a tinted dust cover to keep out dirt and debris when they aren&apos;t in use. The Pioneer PLX-1000 turntable has a suggested retail price of $699 which makes them pretty pricey when compared to other professional DJ turntables on the market. 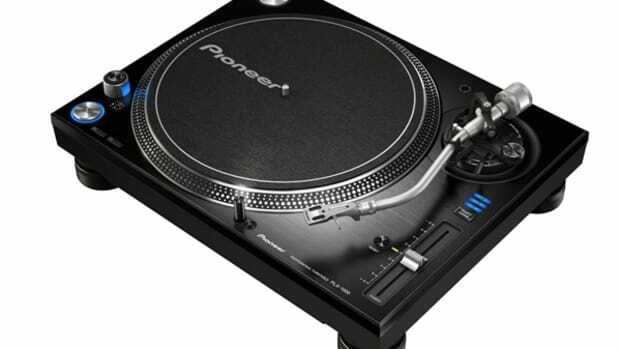 In Conclusion, the Pioneer PLX-1000 turntables are excellent for professional and beginner DJ&apos;s who want a brand new turntable with the same familiar Technics 1200 iconic layout and feel. The PLX-1000 has great build quality and construction with a heavyweight feel. The PLX-1000 is also sporting the strong "Super-OEM" turntable motor which is very powerful and can take whatever DJ&apos;s throw at it. The Tonearm assembly is also solid and it was a breeze setting up the cartridge without skipping issues. On the downside, the Pioneer PLX-1000 turntables have a pretty high price while they don&apos;t have any of the advanced features that other Super-OEM turntables have such as an internal a Phono to Line pre-amp, start/stop motor adjustment knob, or dual start/stop buttons. The new Pioneer PLX-1000 Turntable maintains the original layout of the iconic Technics 1200's that DJ's are familiar with along with some Super-OEM DNA and other minor improvements and adjustments to set it apart from the rest of the pack. 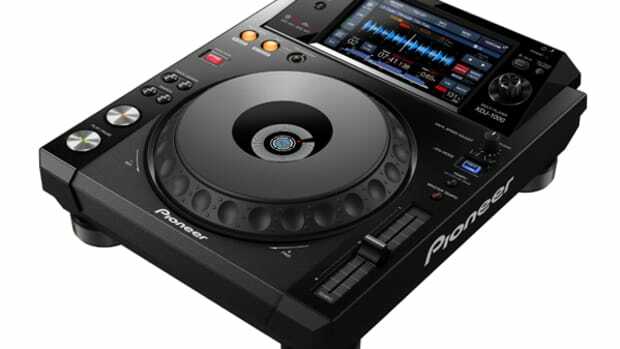 The PLX-1000 also has the familiar Pioneer CDJ looks with the beautiful brushed black finish and silver/nickel accents. Check out this quick performance video of Jon1st (2013 World Online DMC Champion) putting the PLX-1000 through the paces. The new Pioneer PLX-1000 analog turntables are on hand at the Atlantic City DJ Expo and we have Pioneer DJ's own DJ Flip to give us an exclusive walkthrough to let us know what they are all about. 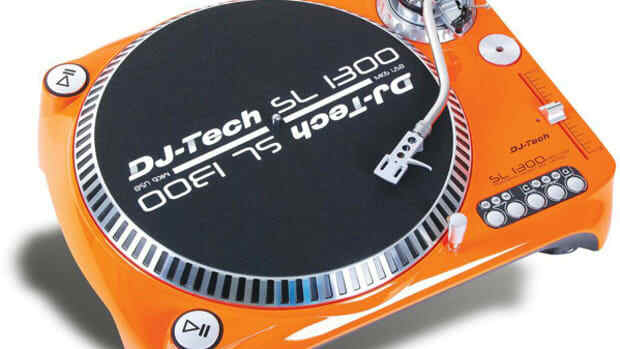 This new Turntable by has most of the original layout of the iconic Technics 1200's that DJ's are familiar with along with some Super-OEM DNA and other minor improvements and adjustments to set it apart from the rest of the pack. The PLX-1000 also has the familiar Pioneer CDJ looks with the beautiful brushed black finish and silver/nickel accents. The new Pioneer PLX-1000 analog turntables were on hand at the Atlantic City DJ Expo and we were granted an exclusive rundown to let us know what they were all about. This new Turntable has the similar layout of the iconic Technics 1200's that DJ's are familiar with along with some Super-OEM DNA and other minor adjustments to set it apart from the others on the market. The PLX-1000 has the Pioneer CDJ looks with the beautiful brushed black finish and silver accents. Check out our unboxing and first impressions video to see what comes in the box.